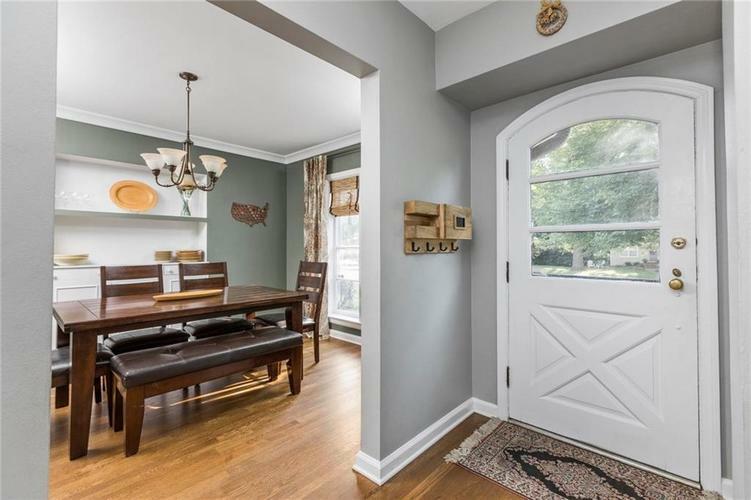 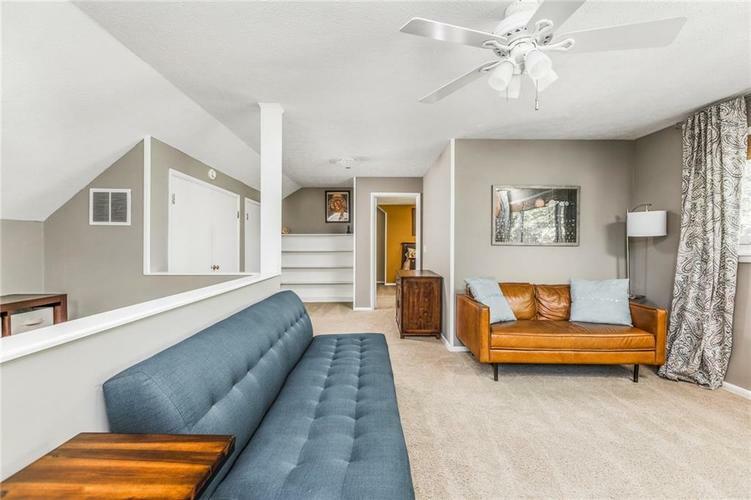 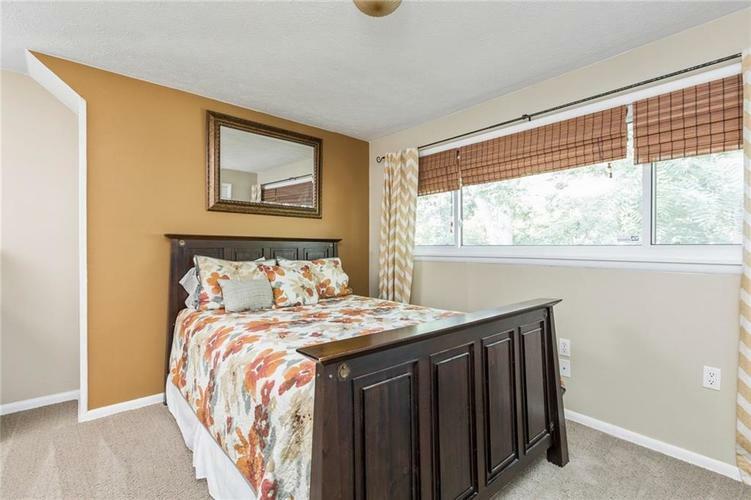 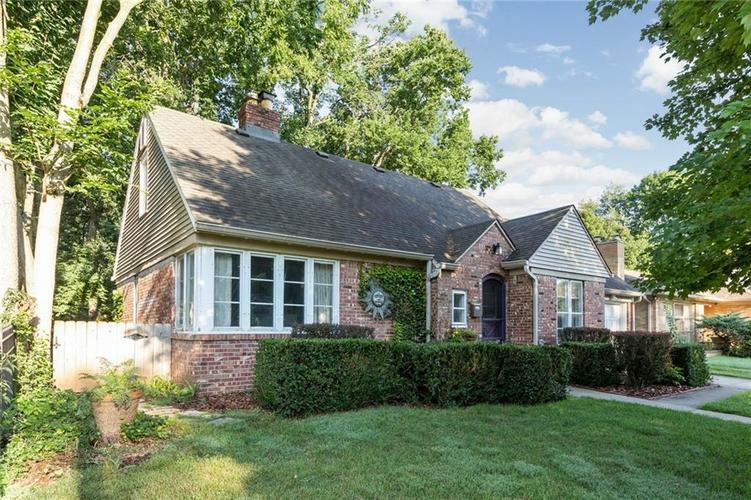 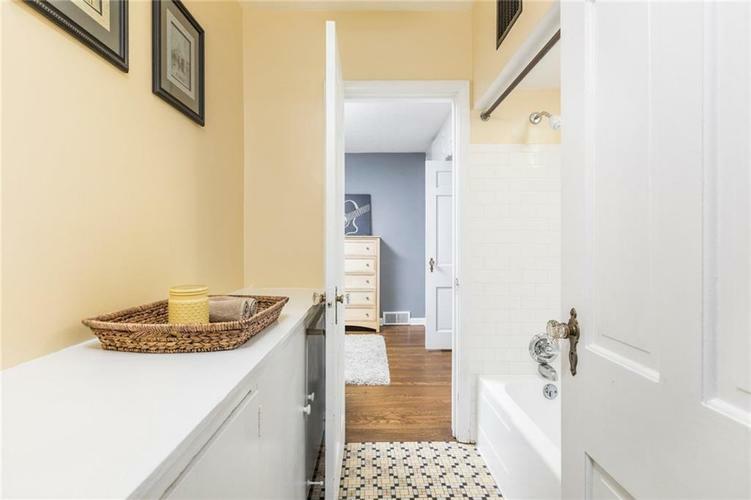 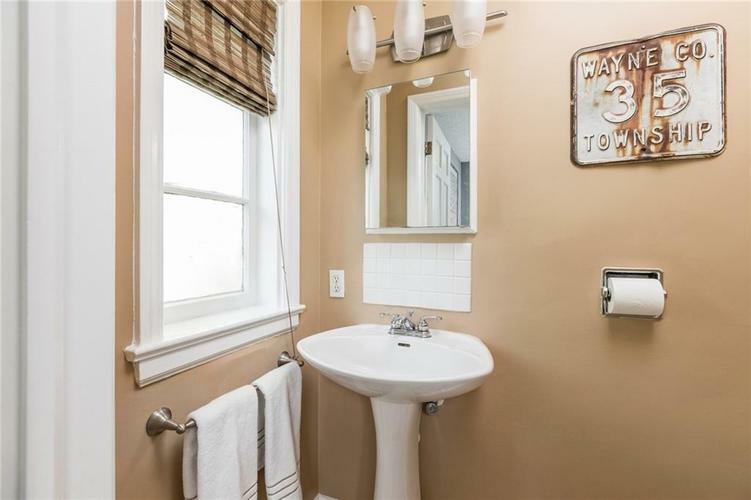 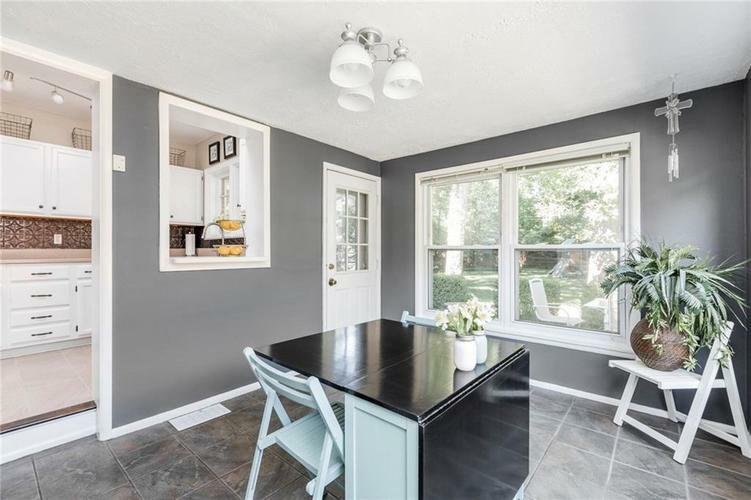 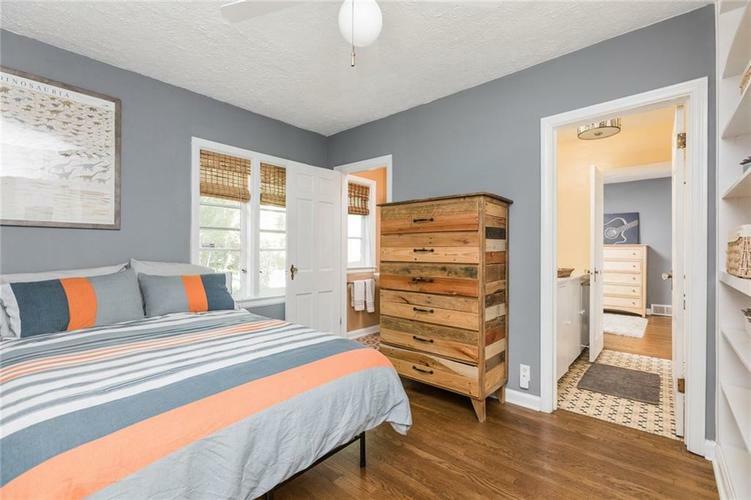 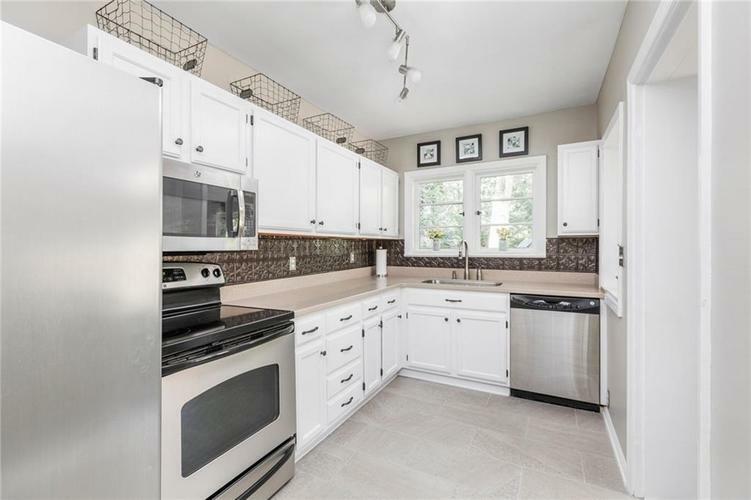 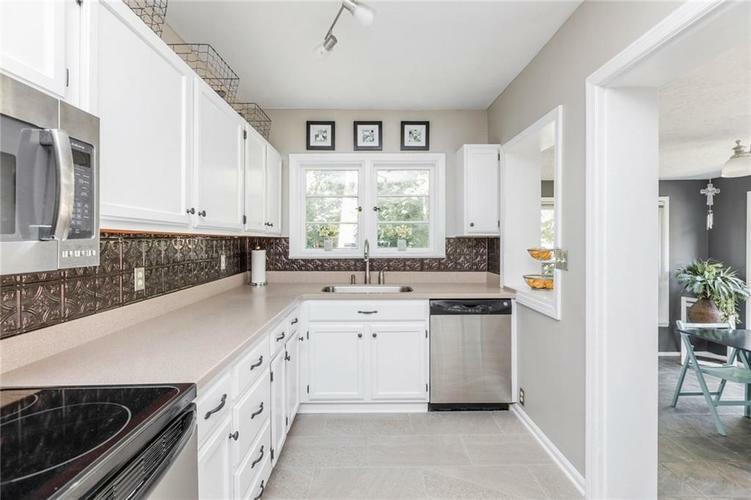 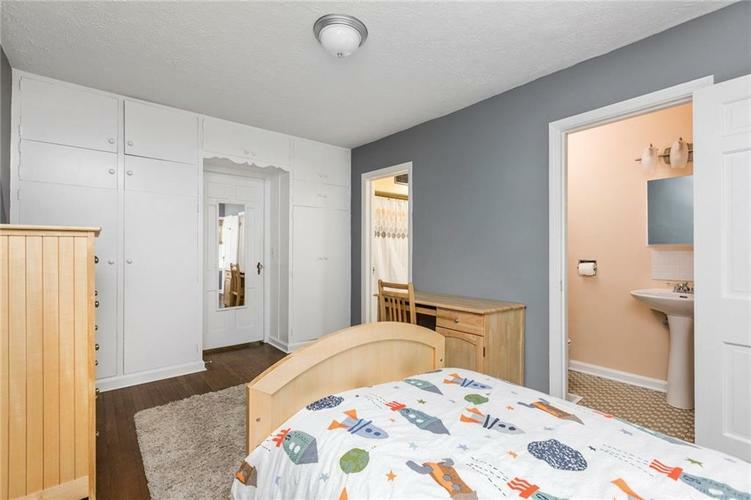 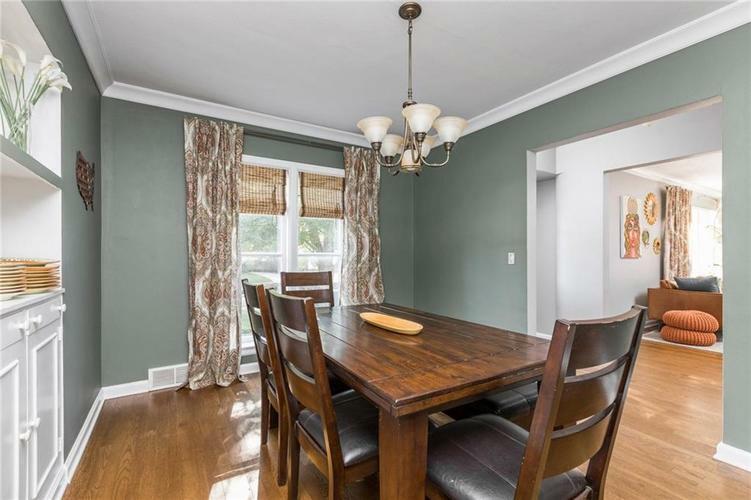 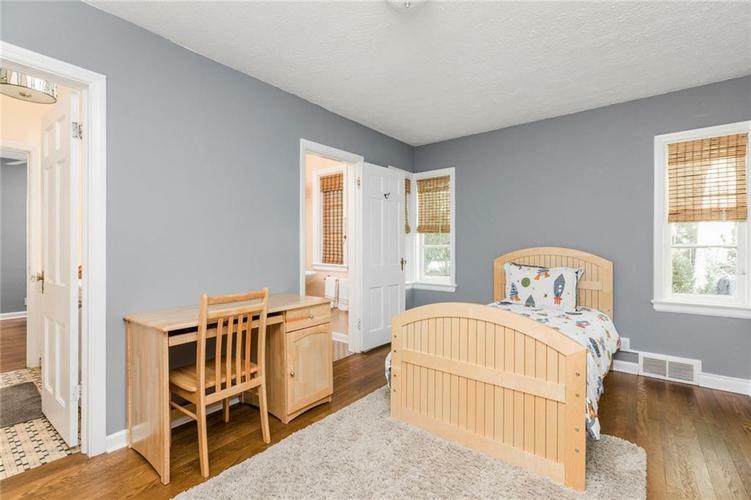 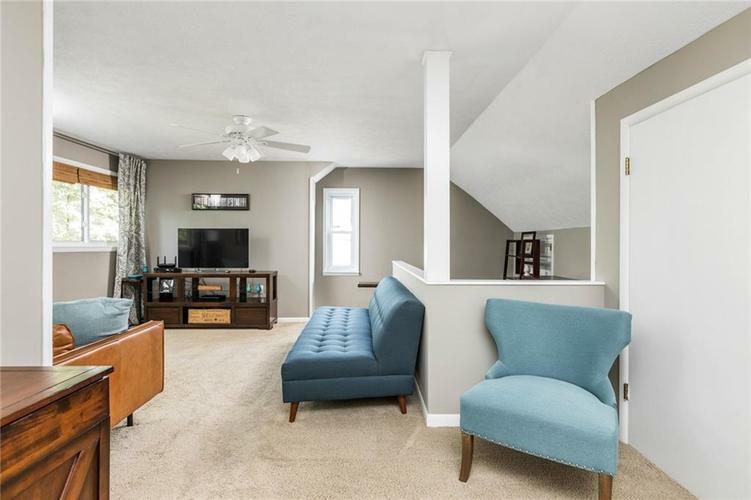 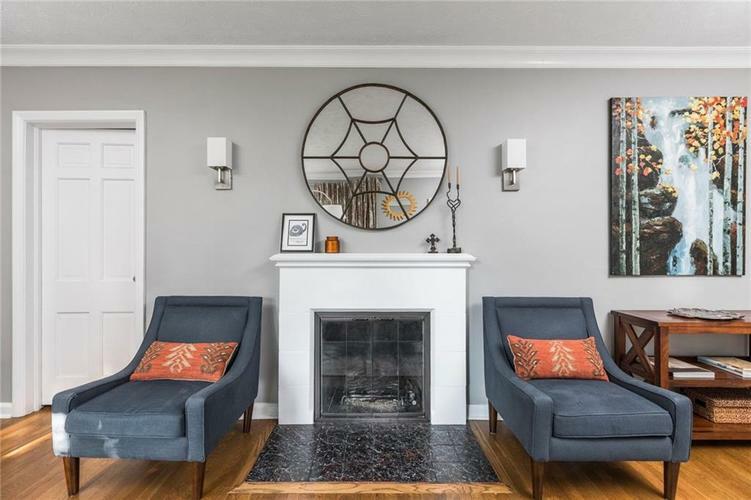 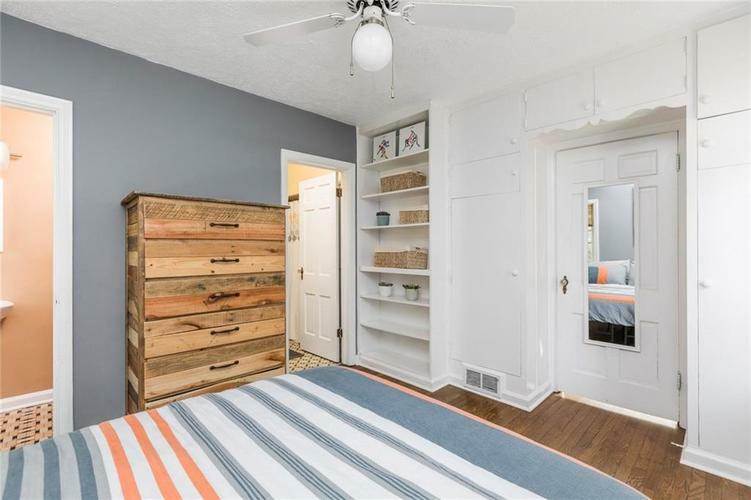 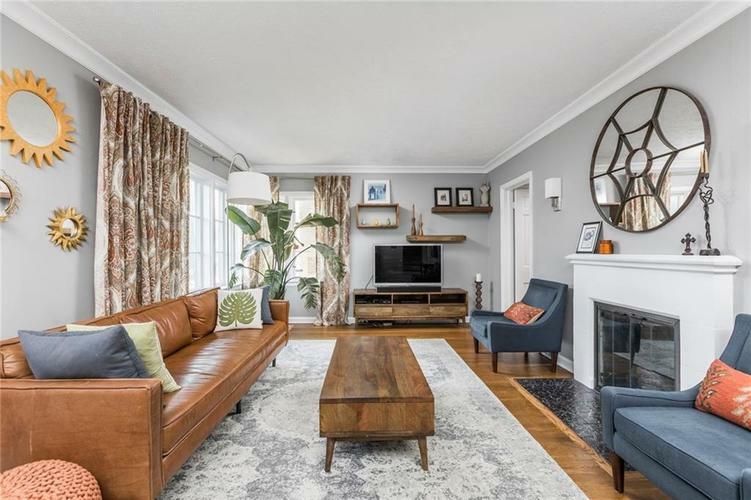 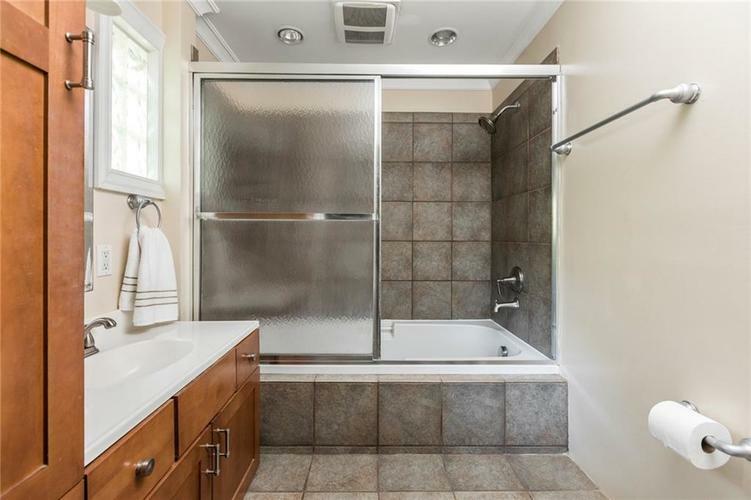 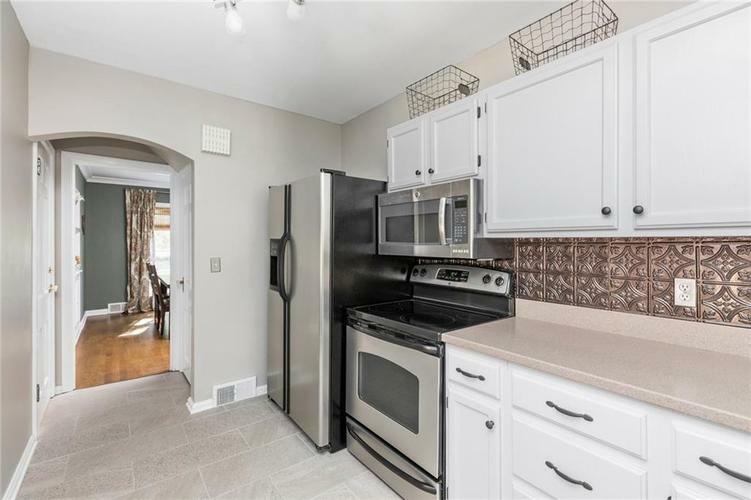 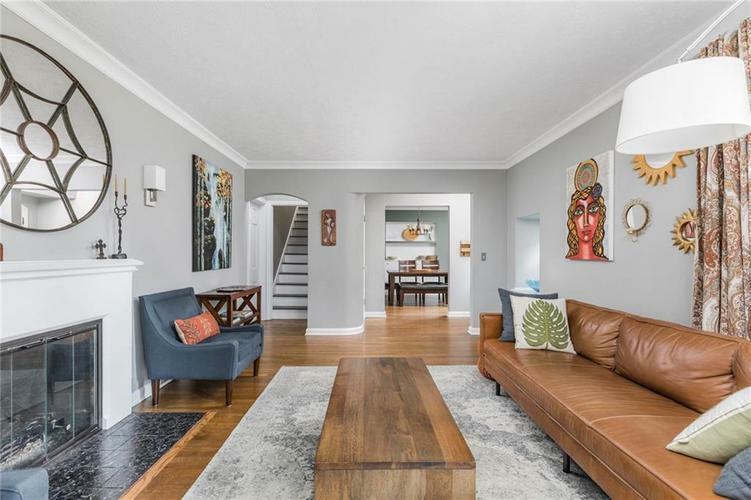 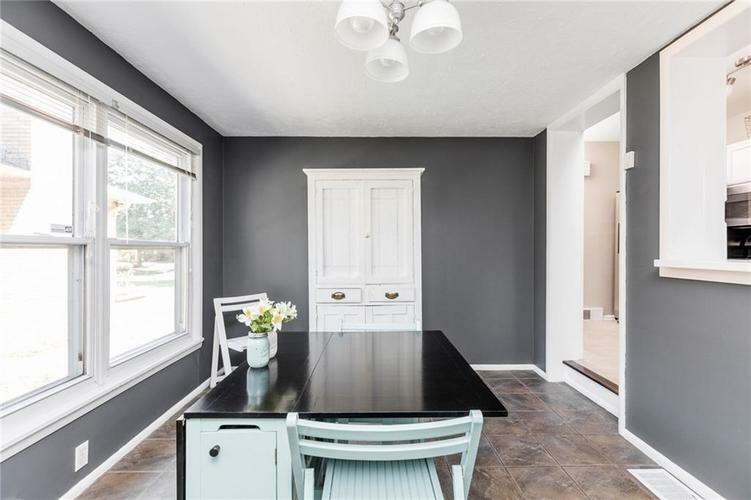 You will love coming home to this beautiful two story 3-bedroom house, which features 2 full baths, an updated kitchen, refinished hardwood floors, a private master suite & attached garage. 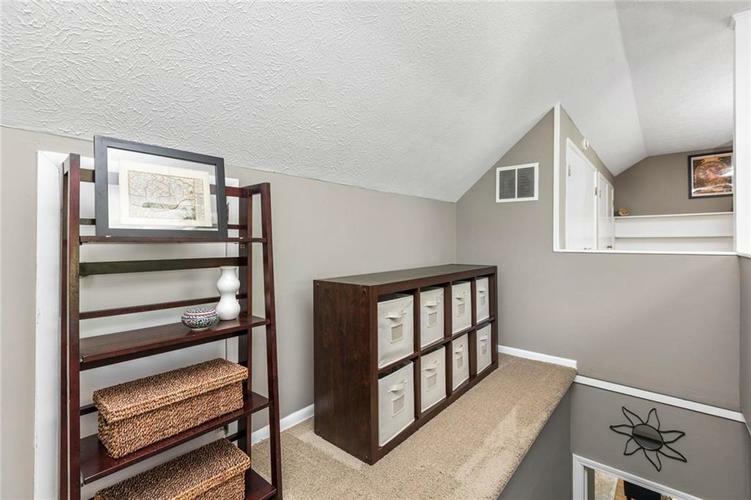 Lots of built-in storage & a full dry basement await to store the items in your life that probably should go to Goodwill. 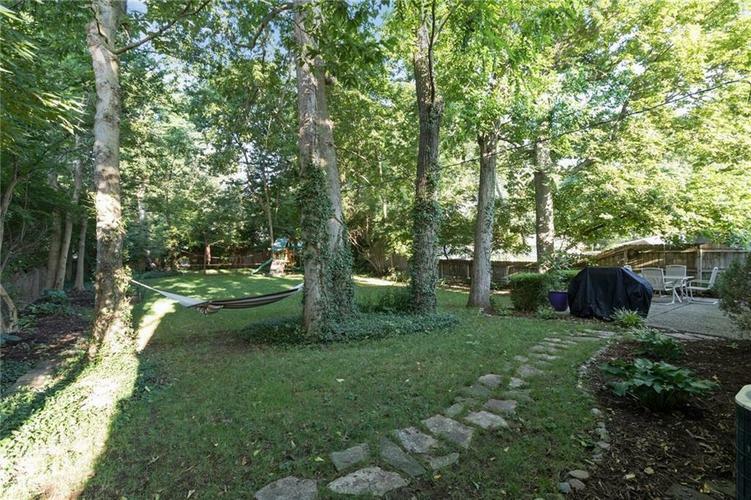 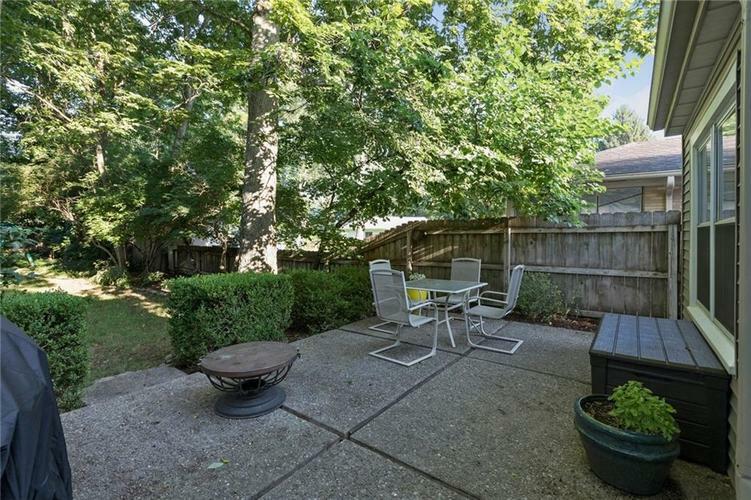 Breathe easy while relaxing on your private patio amongst the mature trees in your fully fenced backyard. 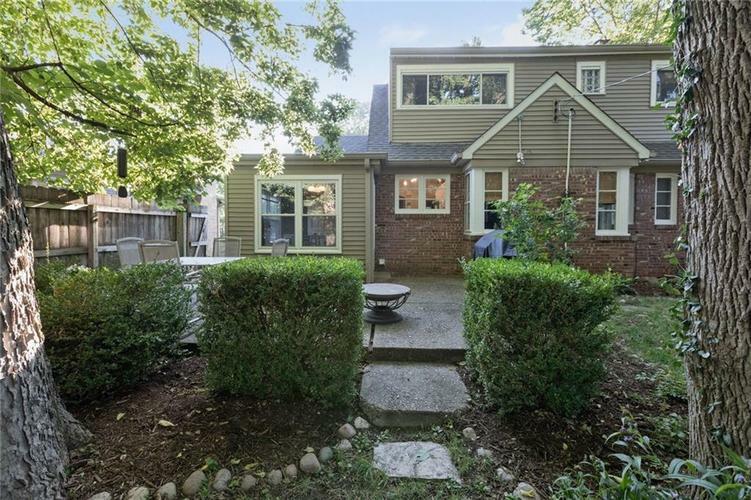 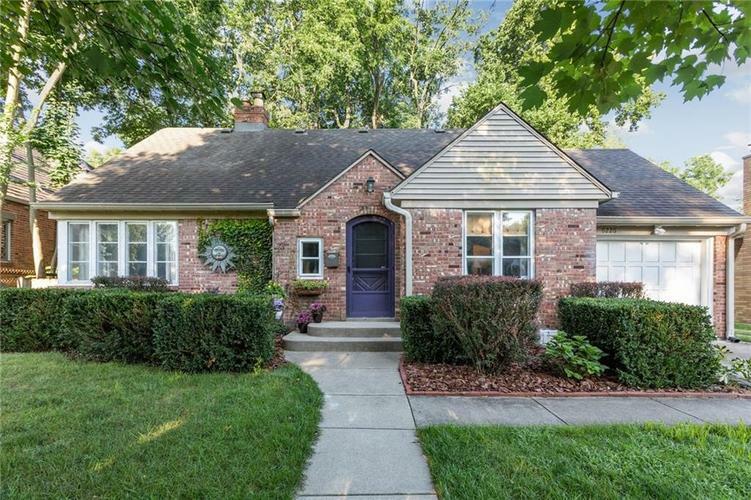 This quiet street is so close to Broad Ripple & the Tow Path that you can walk everywhere. 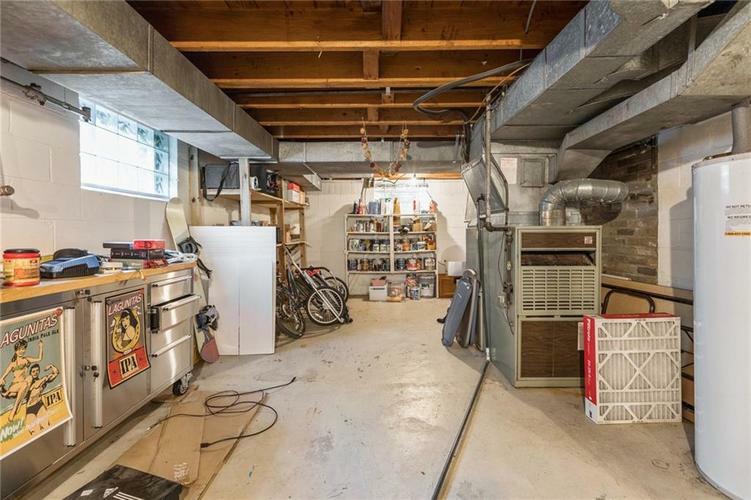 Directions:College to 63rd, west to Delaware, south to home. 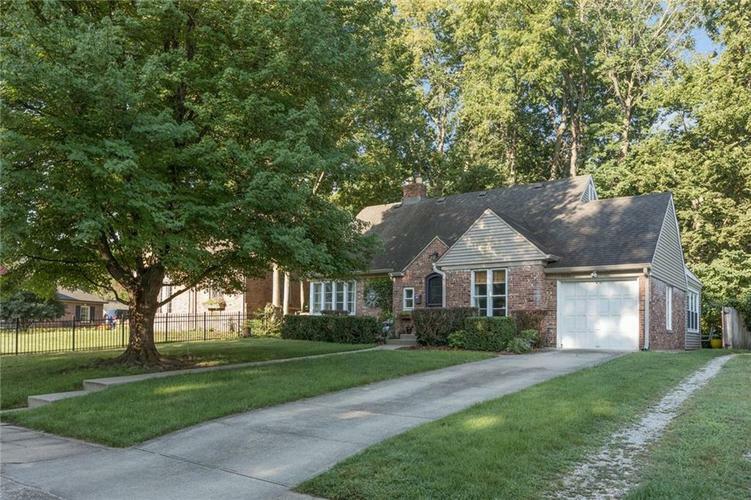 Or Meridian to 62nd, east to Delaware, north to home.